This was my first time using these melt beads. The beads belonged to my niece but she didn't want them anymore and, since it was hajj season, I decided to make something related to hajj. 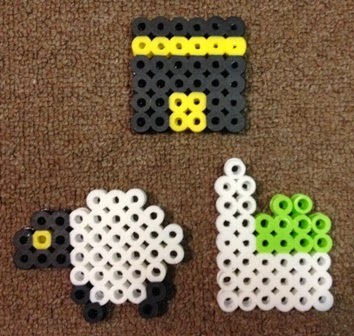 The Ka'bah was made by my son, the sheep and the Prophet's Mosque were made by me. It was quite easy to use. Just place the beads into a design of your choice onto the peg board provided so that the beads don't roll away. Once you're satisfied with the design, place the ironing paper (which I think is just tracing paper) over the design and use a medium hot iron to melt the beads for a few seconds. Let cool a bit then turn over and melt the other side. Put a string through one of the holes and you could hang them anywhere - on the rear view mirror of your car, on the zipper of a school bag, on your neck! 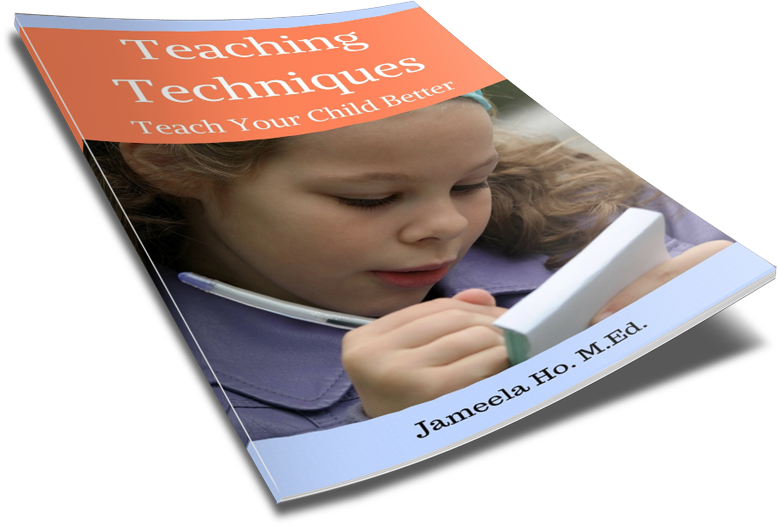 Or add a magnet and use as a fridge magnet. Can you think of other uses for these? Write in and let me know.